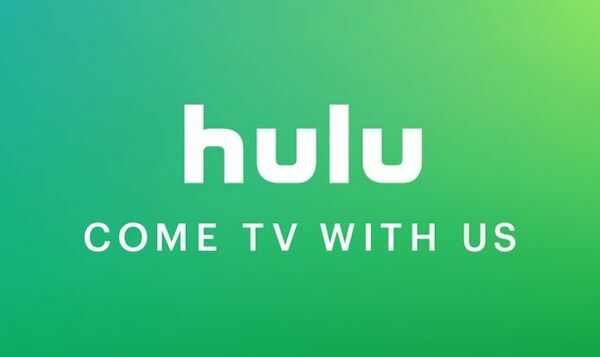 In Hulu's annual upfront presentation they revealed some great news. — Since Hulu's last upfront presentation they debuted their biggest show to date The Handmaid's Tale. Which skyrocketed the company into prestige TV conversation, and earned them several Emmy and Golden Globes. 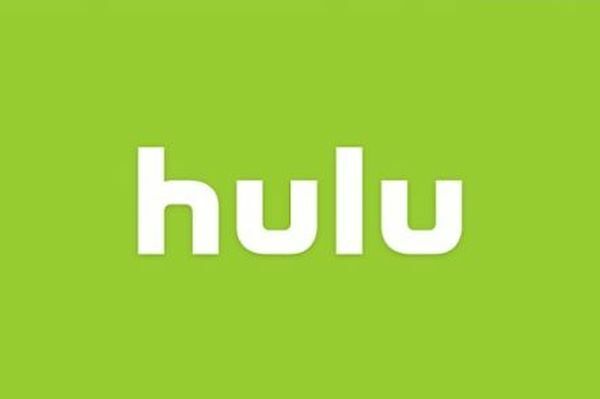 Hulu announced that they now have 20 million subscribers. Quite a leap since having 17 million subscribers in 2017. It was also revealed The Handmaid's Tale is Hulu's highest rated show. 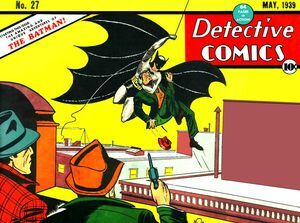 The show has already been renewed for a third season. 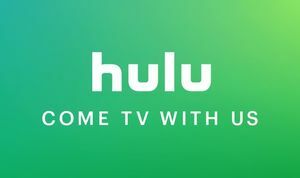 For nine years, Hulu has offered a free service for customers, but the streaming service is ending that part of the deal, instead now opting to go entirely subscription based for the future. Streaming service Hulu has announced its Limelight Documentary series, an exclusive new line of original content which, according to Global Content Vice President Craig Erwhich has been in the works for some time now.